I crave this!! 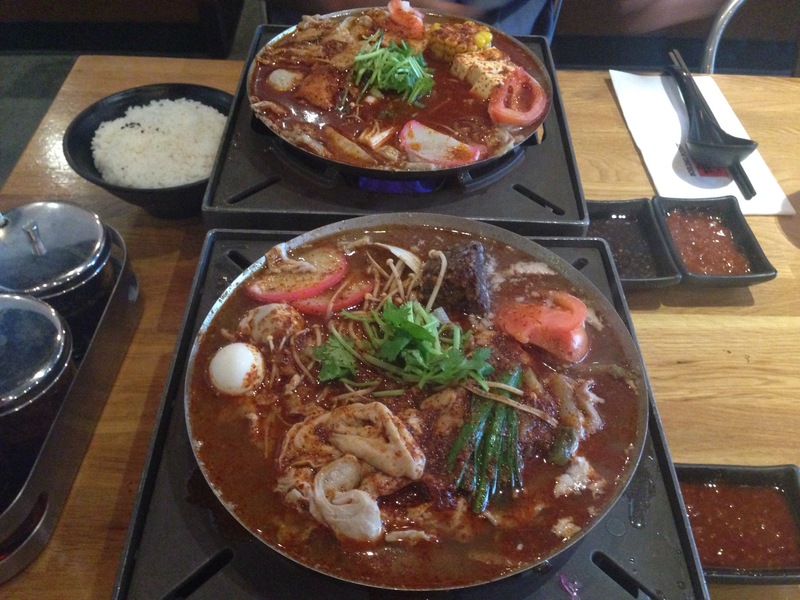 Taiwanese hot pot from Boiling Point. Flaming spicy will do the job!